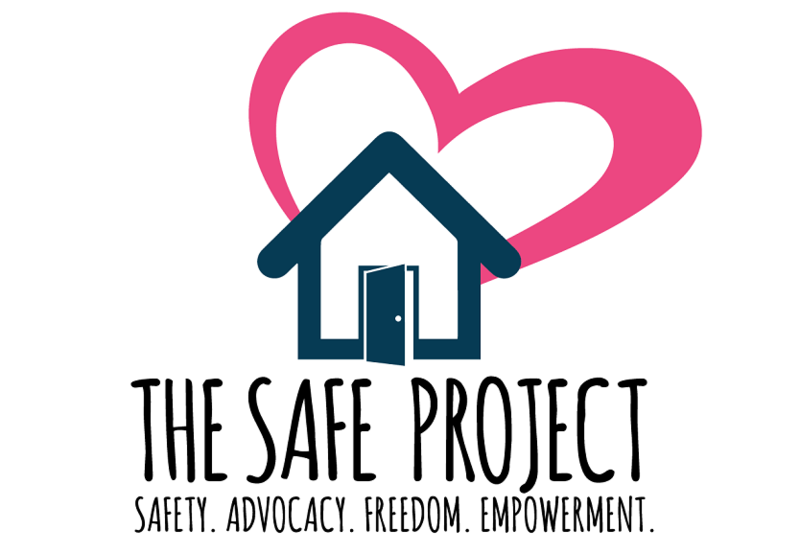 The SAFE Project is a non-profit organization that provides emergency services to women, men, and children throughout the community who are or who have been victims of domestic violence and sexual assault. These services have been provided for over 35 years, and in the past year alone over one thousand individuals have received services and resources through The SAFE Project. The SAFE Project provides temporary and emergency shelter for clients who have been victims of sexual assault or domestic violence, as well as their children. The SAFE Project also has a 24-hour Crisis Hotline where an advocate can be reached 7 days a week to respond to an emergency crisis situation. Advocates who participate in the Hotline are a part of our Crisis Response Team. Assisting clients who have been victims of domestic violence and/or sexual assault is our life’s work, please come to our outreach office to see all the services and resources we have to offer.